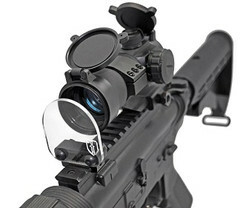 Protect your valuable red-dot scope, magnifier, sniper scopes from unwanted bb hits. An average Airsofter gets shot at by projectiles hundreds of times, so does your airsoft rifle and optic. 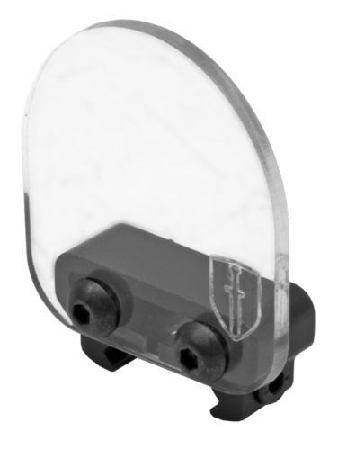 Due to the nature of scope lens and it's construction, it is critical that you protect it with the shield in the event you are using them for Airsoft games. If the lens if found shattered at any time, please replace the lens immediately. Fits all 20mm / weaver / picatinny / accessory rails.